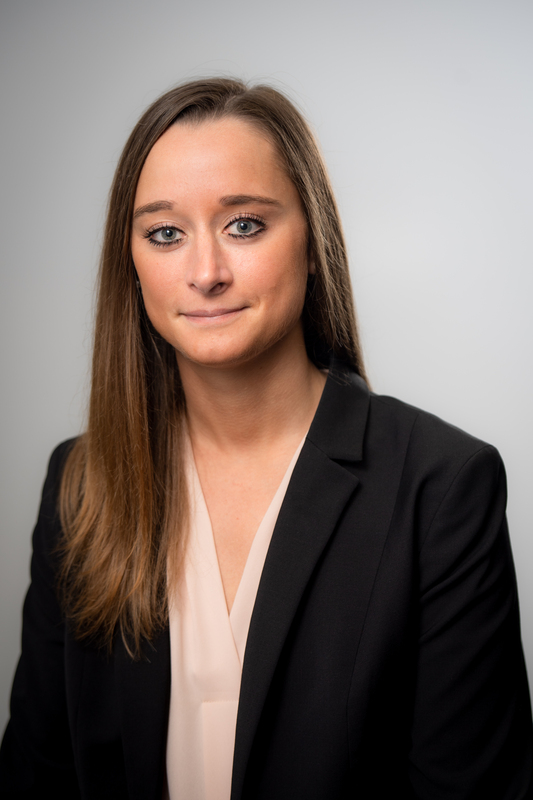 Sophie Bellacosa is a graduate of Roger Williams University School of Law and Roger Williams University. During law school she served as assistant editor of the Roger Williams University Law Review, a member of the Honor Board, and a member of the Sports & Entertainment Law Society. She also clerked at Duffy & Sweeney, worked as a legal extern for the Executive Counsel in the Office of the Governor, completed two summer internships at local law firms focused on civil litigation, and achieved certification as a mediator. She will officially be sworn into the Massachusetts Bar in November 2018.